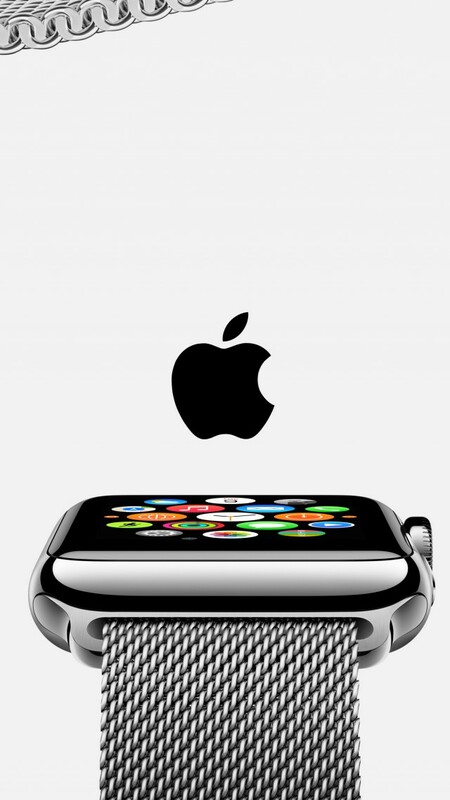 The arrival of the date of the next Apple event has raised in recent days some contrary rumors. Several sources give as certain certain novelties and others, also with their degree of certainty, point in the opposite way. The presence of the new iPhone is an almost certain guarantee, but there are other devices that many believed to arise that may not appear. 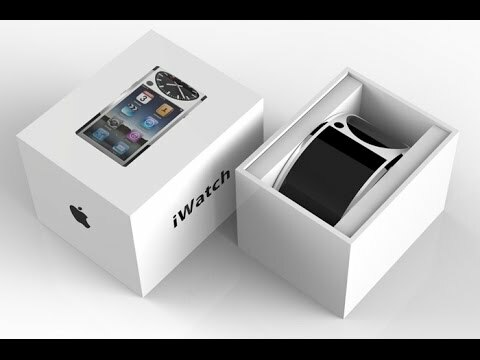 What else has raised suspicion and curiosity is iWatch. After being given as a gift at the event, indications now appear that this may not be true. 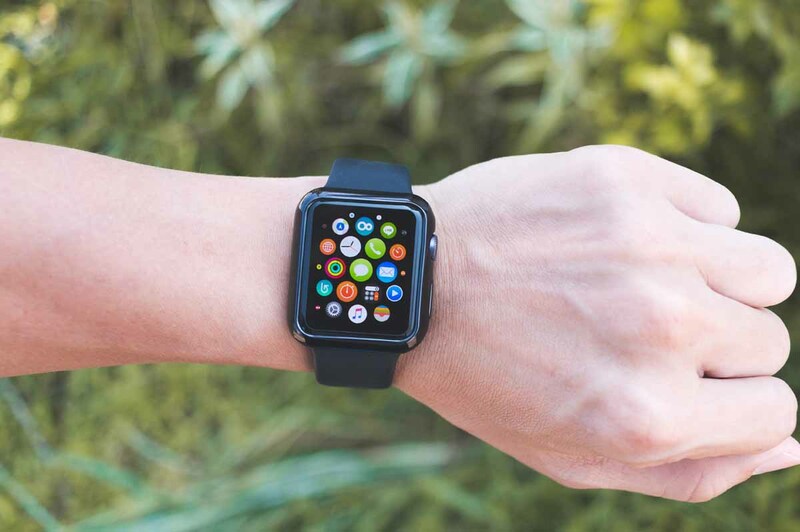 The existence of an Apple smartwatch has been talked about for some years now and is almost always taken for granted at its events. 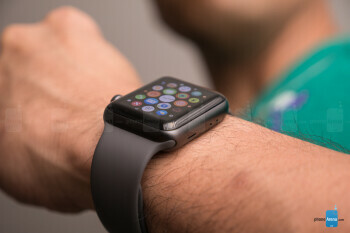 There were already several situations that the announcement of iWatch was taken for granted and that turned out to be false. 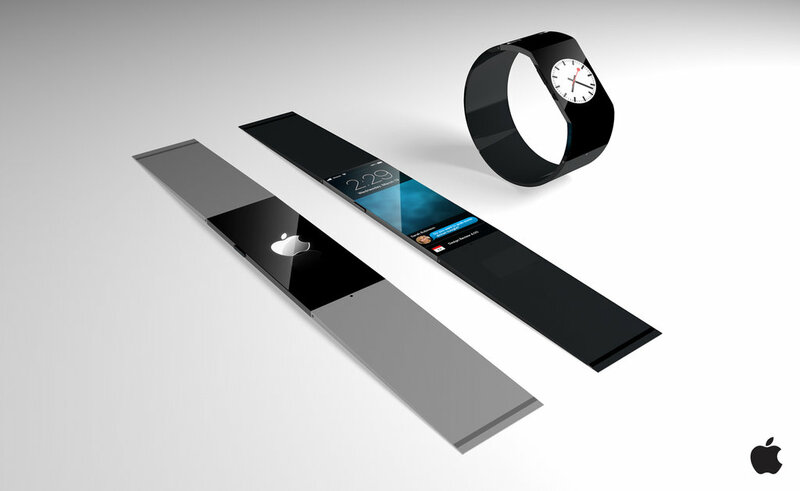 It is increasingly true that there are Apple plans to market this equipment without being given any confirmation. The iOS 8 and some of the news that is expected for the iPhone 6 point out that it exists and that will be a source of information for what the iPhone and iOS will offer. After being taken for granted at the event on 9th September, new information will now appear that points in the opposite direction. 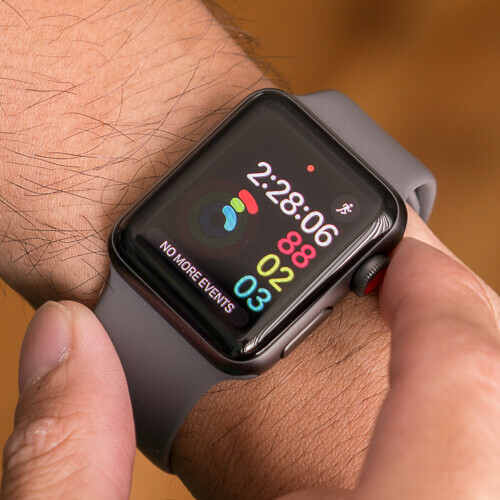 The Re / Code website presents this information based on data that was transmitted by people associated with Apple and the iWatch launch process. 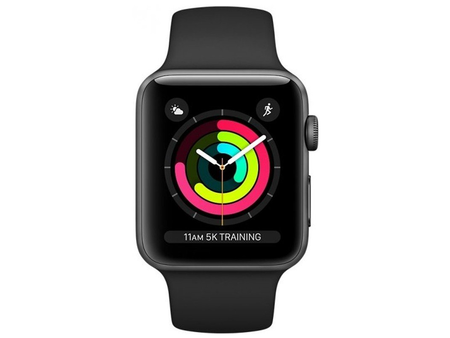 But even more information is given, which puts this smart watch back in a longer time horizon. 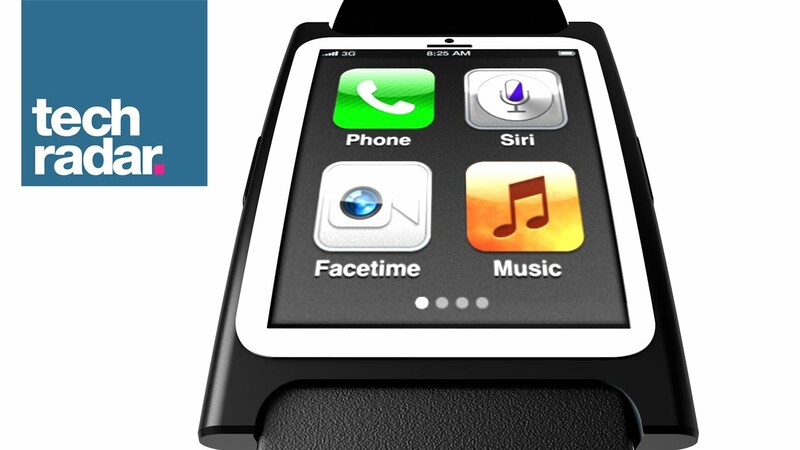 IWatch will not be released in the coming months, only expected during the year 2015. 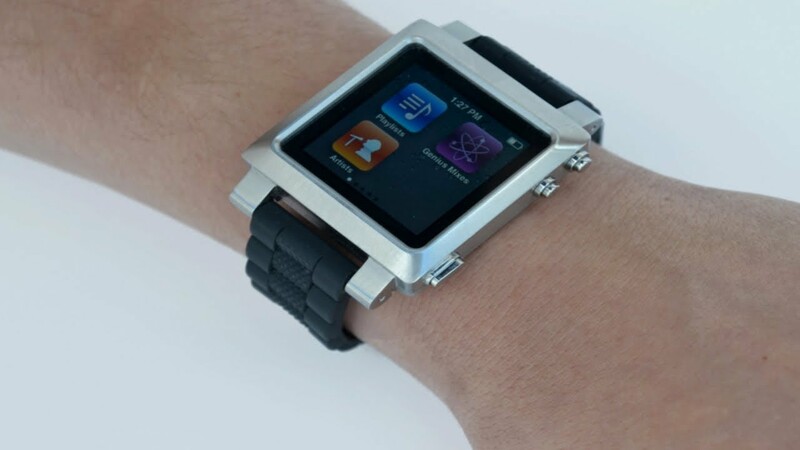 Even if iWatch is presented in the near future or until eventually on September 9, it will take a few months to reach the market. This would not be the first time Apple would have a big time difference between the presentation of an equipment and its placing on the market. 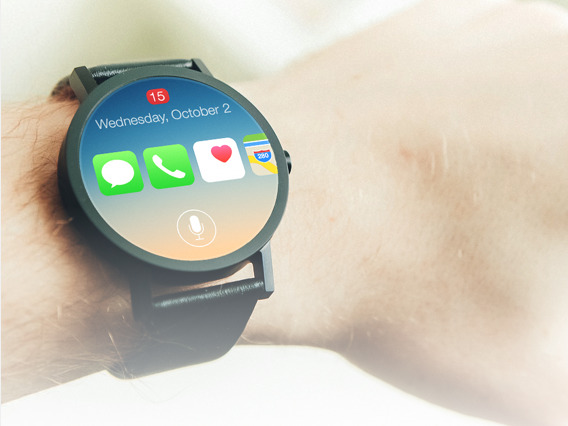 Like LG G Watch R, there are several factors that may be delaying placing iWatch on the market and many may not be associated with manufacturing or design issues. 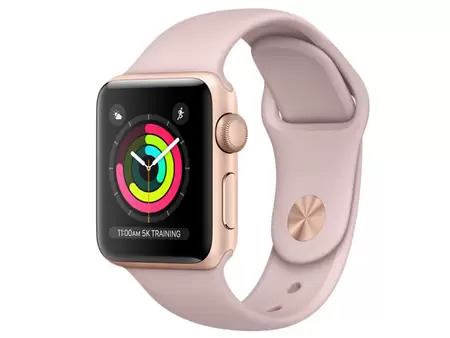 The profusion of new smartwatch that are expected to emerge already within days at the IFA could ruin Apple’s plans to have a distinctive and unique device, and its device is just another offering in the market. The truth is that this is more a rumor, based on internal data from Apple and that shows that everything is open and that only on 9 September will be known all Apple news.